The wingman of hero pilot Major Roman Filipov, who was shot down over Syria’s governorate of Idlib and sacrificed his life fighting terrorists on the ground, has recalled their last mission and his efforts to cover his commander. 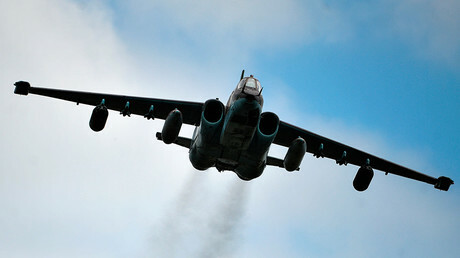 The pair of Su-25 attack jets had been performing a routine flight over Idlib de-escalation zone on Saturday. 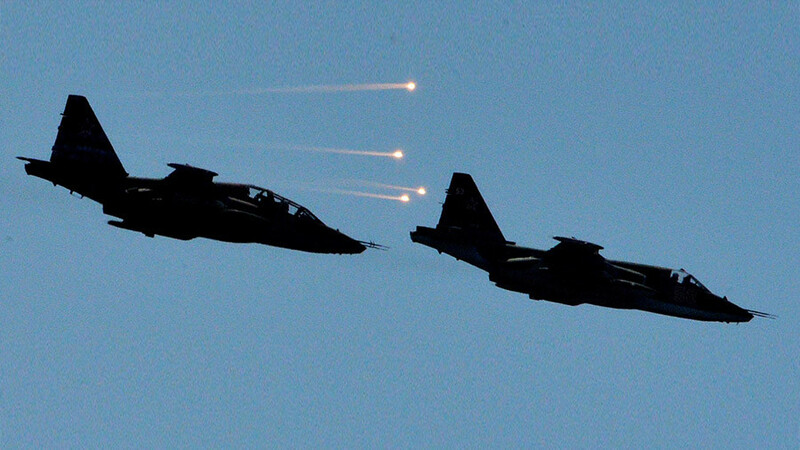 While their primary objective was to monitor the area, each such flight is dangerous and considered a true combat sortie, Filipov’s wingman told Krasnaya Zvezda newspaper in an interview. “That sortie was also a combat one. How else can it be in the warring country, especially in such a troubled province as Idlib?” he said. “Yes, I see it,” Filipov said when his comrade warned him about militants launching a man-portable anti-aircraft missile at his plane. 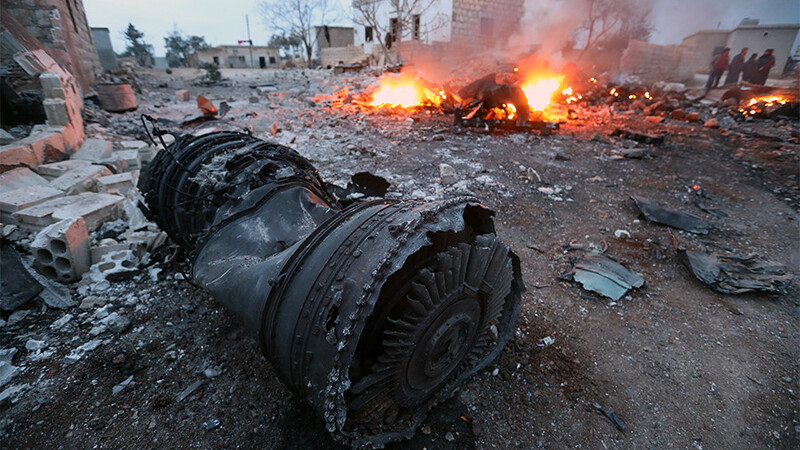 The right engine of Filipov’s Su-25 caught fire, the left one stalled and he ordered his wingman to gain altitude to hide in the clouds and call a search and rescue team. The wingman, however, disobeyed the last order of his commander, who ejected and landed in the terrorist-controlled area. “Obviously, I did not leave. 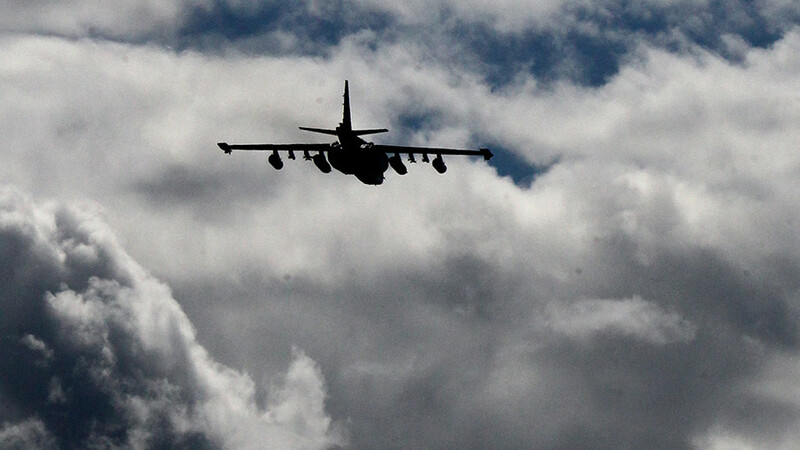 Leaving the commander alone is the last thing I’d do,” said the pilot. As Filipov waged his last battle on the ground, his brother-in-arms supported him from the air. “I’ve always covered my commander in the air and it had to be done on the ground, where he was already engaged in combat. I stayed in the area and made several attacks, targeted the cars which approached the olive grove where Roman was. 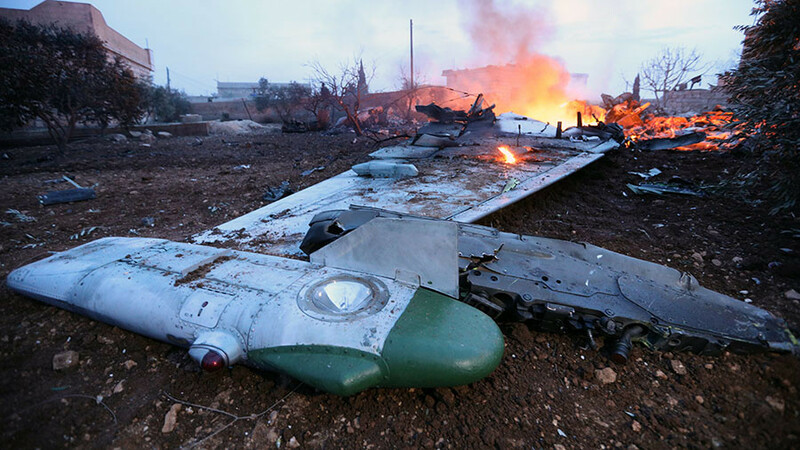 I destroyed a couple of them,” the pilot said. 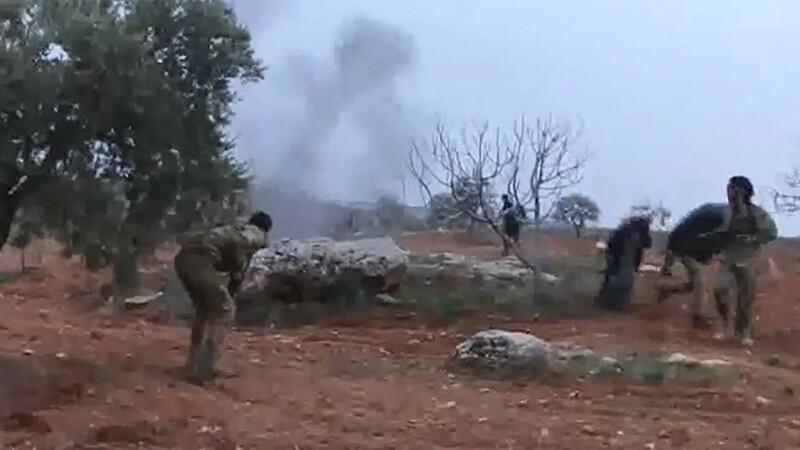 Footage of the dramatic shootout, which emerged online, shows that once militants surrounded the gravely wounded pilot, he set off a hand grenade, shouting: “This is for the boys!” Photos posted online indicate he emptied almost two magazines of his sidearm during the shootout. Russia’s defense ministry has posthumously awarded Filipov with the country’s highest award – the Hero of Russia medal. Major Filipov has left behind a wife and daughter. His body was recovered and returned to Russia on Tuesday. A military funeral will take place in his hometown of Voronezh on February 8 in accordance with his relatives’ wishes.